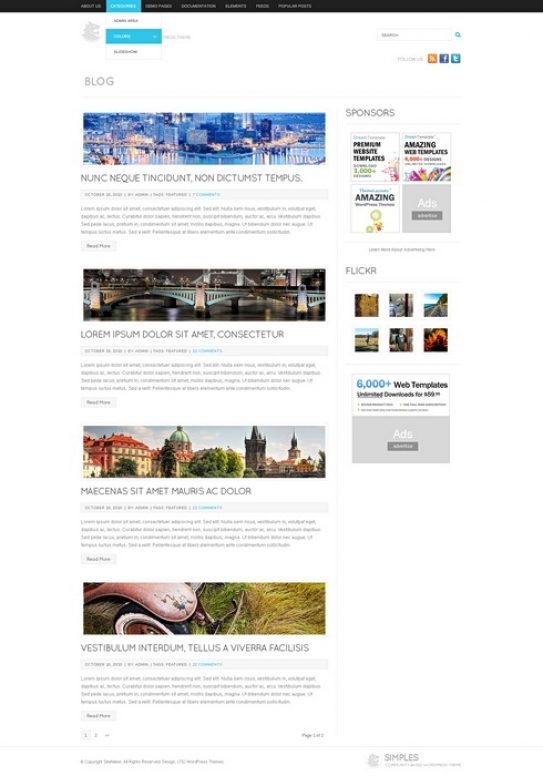 WordPress theme with valid XHTML/CSS. 100% Widget ready & supported. 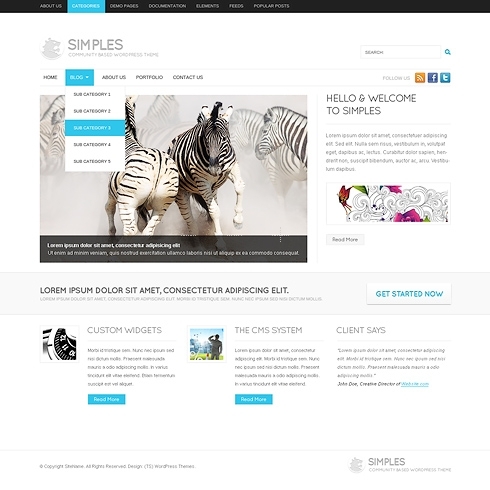 Includes PSD/graphic source files, logos, themes & script files.